For those who aren’t aware, Underwriters Laboratories is the official testing company for OSHA (Occupational Safety and Health Administration of US Department of Labor). 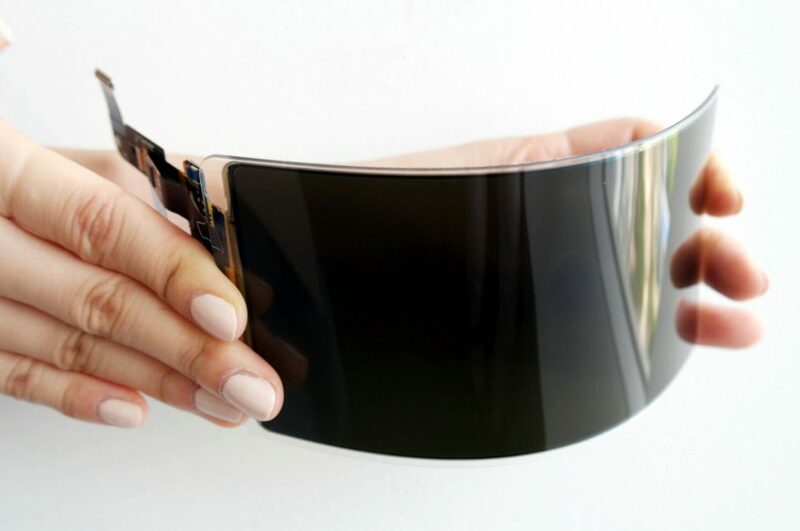 This flexible OLED panel was developed with an unbreakable substrate and an overlay window securely adhered to it. This is opposed to currently used flexible display products with attached glass-cover which is easily breakable on severe impact. 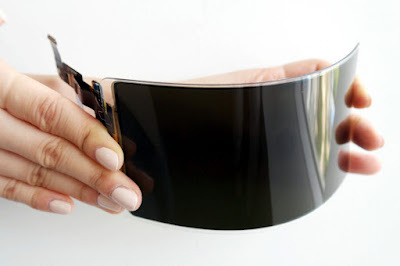 The newly developed unbreakable display from Samsung has passed several rigorous durability tests which are real-time and based on US military standards. It includes drops from 1.2 meters (about 4 feed) above ground 26 times in succession, Extreme temperatures (71-degrees to -32 degrees) etc. The Samsung Display’s new panel even managed to survive at 1.8 meter (about 6 feet) drop tests. It operated normally with no sign of damage. 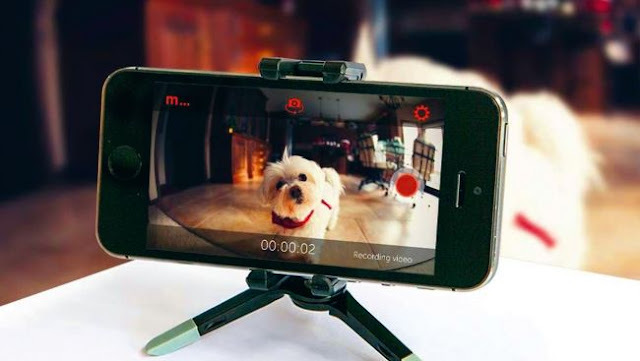 What do you have to say about this latest improvement or invention?